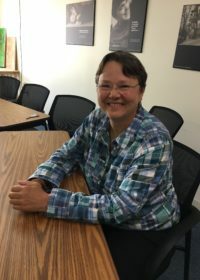 Jane brings a wealth of experience to DRM, most recently serving as a disability employment coordinator at DOL and as a peer support specialist at RPC. A graduate of NYU law school, Jane served as the first manager and attorney for the PAIR program at Equip for Equality, our P&A partner in Chicago. In recent years she's served on our PAIMI council and on RPC's human rights committee. Jane is a long-time resident of Hallowell.